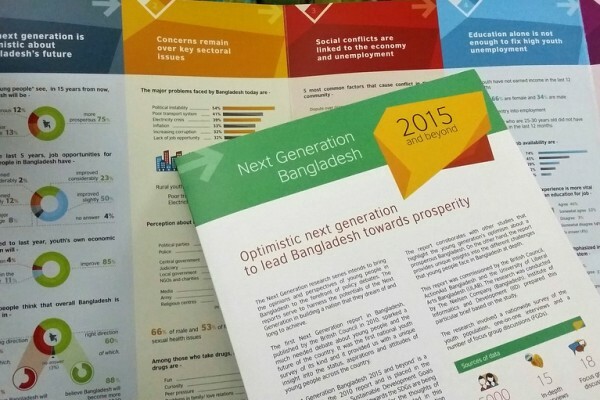 The ‘Next Generation 2015 and beyond’ report is published. The ‘Next Generation 2015 and beyond’ research was done realising that the opportunity to engage with young people is now! Multidimensional interactions with young minds of the country unveiled fascinating facts and findings regarding importance of bringing them along on the journey of Bangladesh’s social and economic progress. With the ever changing change in priorities of the youth, the importance of addressing their needs also become crucial. This report provides concise findings on key concerns for young people, their engagement in the different sectors as well as opportunity for scaling initiatives by different stakeholders. 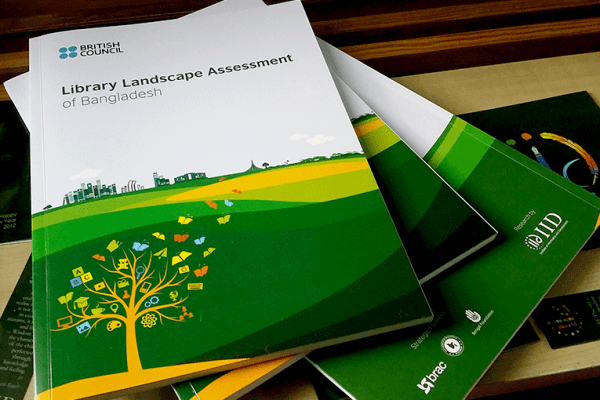 The report is complimented by a Policy Brief which is also made available. Hope the readers will find this research work worthwhile and will be able to use the findings to strengthen and target interventions for young people in Bangladesh. The research was jointly commissioned by ActionAid Bangladesh, British Council and the University of Liberal Arts Bangladesh and jointly authored by ActionAid Bangladesh, British Council, University of Liberal Arts Bangladesh and the research and analysis was done by the Institute of Informatics and Development (IID).